In case you missed it, Aaron and I went on a rockin' adventure in the Northeast for our spring break this year. We are on a quest to visit and take a photo together in every state in the US (and I'm assembling them into our state photo map). We've got a good chunk completed at this point, thanks to our 2014 spring break trip to the southeast, our 2015 spring break trip to the southwest, and this year's northeast adventure. In the last month or so, I shared a Boston Travel Guide and a New York City Travel Guide. These two guides showcase how we spent our first four days of the trip. After that, we went on probably one of the most beautiful road trips I've ever been on through Massachusetts, New Hampshire, Vermont, Maine, and upstate New York. 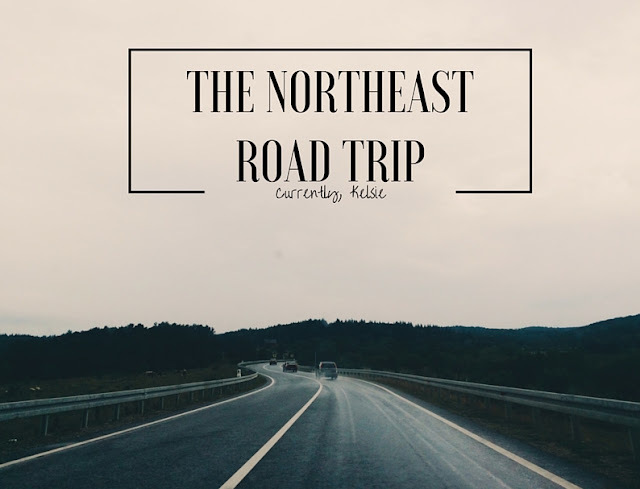 Here are some ideas, tips, and funny photos to give you some guidance on the perfect Northeast road trip. I'll start with a bit of a disclaimer: we only had about eight days to work with because of our week of spring break (we're teachers, if you didn't know). Because of this time limitation, as well as our goal of seeing all of the states and taking state signs pictures, we didn't spend a ton of time in each of these places. In fact, in some states all we did was drive in, take a picture, and leave. Sorry 'bout it, Maine. We'll hopefully be back to visit some of these places later on in more depth, but for this trip, we focused some of our days in Boston and NYC, then built our road trip schedule around seeing the other states and making a nice loop. We flew into Baltimore, because it was the cheapest place to both fly and rent a car. It's also conveniently in between DC and Baltimore. We drove immediately to Philadelphia to stay for the night, and crossed a couple of state signs off our list right away. 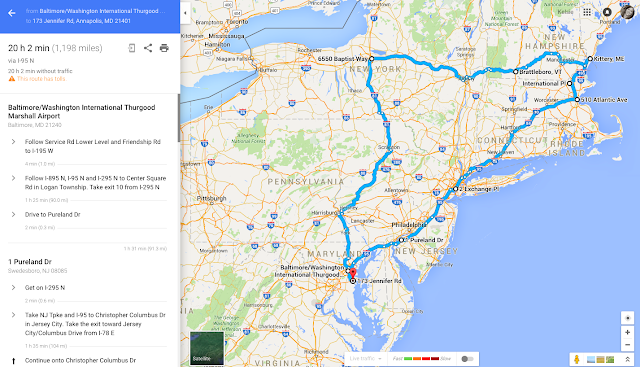 We then got up in the morning and made the drive to NYC, then on to Boston a few days later. Check out the other posts mentioned above for more info on those places! Once we left Boston, we drove into Maine, and then through New Hampshire. For a trip like this, you'll want to be sure that you actually do drive into each state so you can find those precious state signs and say you've been there. Here's a picture of our overall route, along with a link to the directions. It may sound crazy, but 20 hours is probably the LEAST we've ever driven on these crazy, super fun circular road trips. For the record, Maine, New Hampshire, and Vermont are absolutely GORGEOUS. We spent several hours driving on Highway 9 from Maine to Syracuse, NY. This is also known as the "Molly Stark Byway", so you'll pass through historical places like Bennington with lots of battlefields if you're a history buff. It was probably one of my most favorite drives ever. So beautiful, mountainy, rugged, and open. Love, love, loved it and would highly recommend. A little stop through in Vermont at a cute little convenient shop where we bought actual Vermont maple syrup. They sell it everywhere! After we finished up this beautiful, historical part of our drive, we continued on back through New York to Syracuse. It was a little rainy, but we did have time to visit the Syracuse campus and shop for a little bit at the HUGE Destiny USA indoor mall and shopping center. After shopping, we headed over to Dinosaur Bar-B-Que for some of the best barbecue I've ever had- which is saying a lot because I'm from KC! Sorry for the low quality...check out all this food! I can't say enough good things about Dinosaur Bar-B-Que! They had live music which was super good and fun, friendly servers, and amazing food in huge portions. I got the Carolina pulled pork sandwich with the to-die-for mac and cheese. Seriously, get the mac and cheese. Aaron got the combo option where you can pick any two from the list of meats. We complimented the food to the manager and she even gave us a free cookbook where they give you access to almost all of their recipes, including their "Not Your Momma's" sauce. I've cooked a few things from it and they were super good! Here's a link to the Syracuse specific menu. 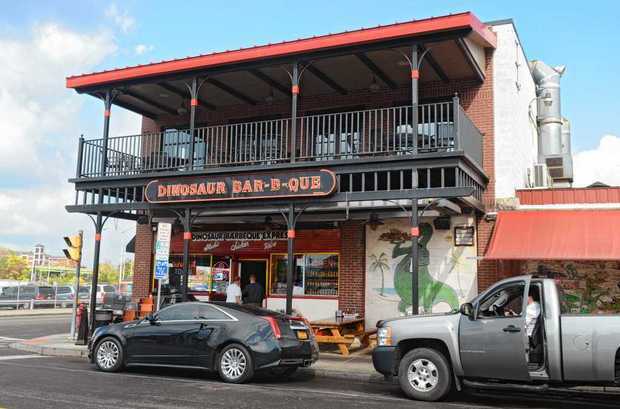 Thee are other Dinosaur Bar-B-Que locations across the Northeast, as well as in Chicago. Seriously, give them a try- they aren't top-ranked on TripAdvisor for nothing. To finish up our trip, we headed in to Washington DC, before flying out from Baltimore. Of course, we made sure to get the rest of our state signs in, even if it meant being a little risky and abruptly parking our car in strange places and running over to the street signs. So fun! I'll leave you with a few more state sign photos! If you'd like to pull off a road trip like this, hit me up! I'd love to give you some more travel advice and help you pull it off. Also, word to the wise- the Northeast tolls are shockingly frequent and fairly expensive. Make sure you bring an extra $20-30 cash with you to pay tolls. Not kidding! Thanks for checking out this guide. Be sure to check out other travel posts if you've got the travel bug like me! I'm so happy you got to experience the beautiful Northeast! I WILL go back someday and see all the fun places from my childhood. Yay for road trips! I love this post! Once I graduate college, I will definitely be trying to take as many road trips as possible. I love the picture in every state thing :) Thanks for posting. What a fun trip! 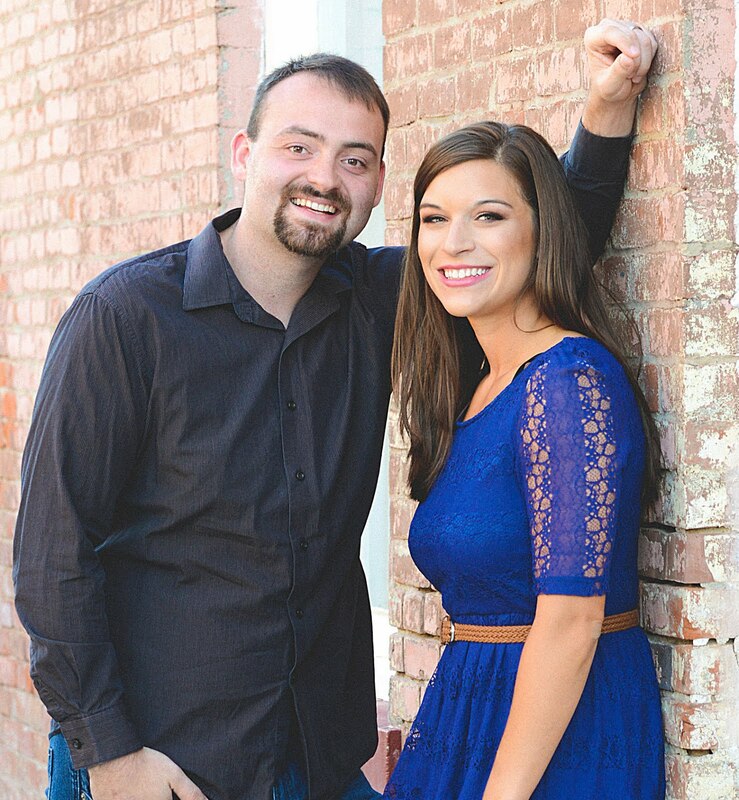 I love that you stopped for pictures in front of all the welcome signs - that'll be a fun collage to put together! What an awesome road trip! I love New England. Looks like you had a great time. I love road trips and your sign selfies are such a creative way to capture your travels! I hope I make it to the East Coast someday to do that route. How fun is this!!! I went to school in Upstate New York (in Ithaca) so I know many of those highways well. It is the most gorgeous drive - particularly in the fall when all of the leaves are changing. Looks like so much fun! I love that picture of you in the big red chair. I'm going to have to try that Dinosaur BBQ since we're close to Chicago. It seems you had a wonderful trip. I love the pic you sat in the big red chair. Maybe once in our life we will visit your beautiful country and states. I went to Maine in September when the leaves were changing and it was the most beautiful place ever! This looks like such a fun road trip! I love how you took pictures at all the state signs. I have never thought about that. It's been awhile since I have been on a road trip. I'd love to visit Virginia as my boyfriends brother lives there.